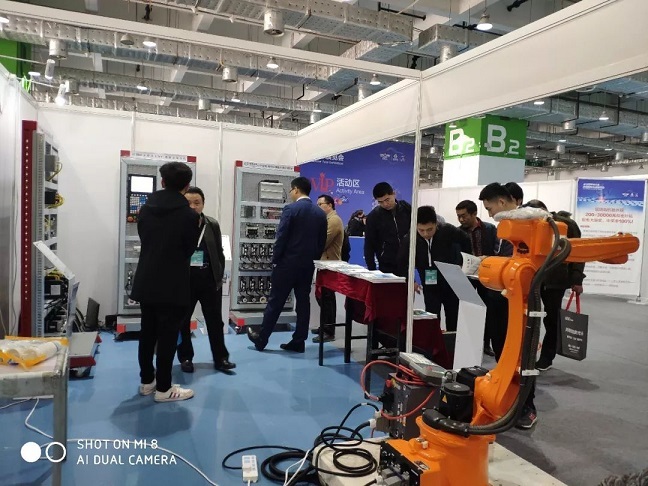 2019 The 22th Jinan International Machine Tools Exhibition will be held in Jinan International Expo Centre during March 18th to 20th, 2019. 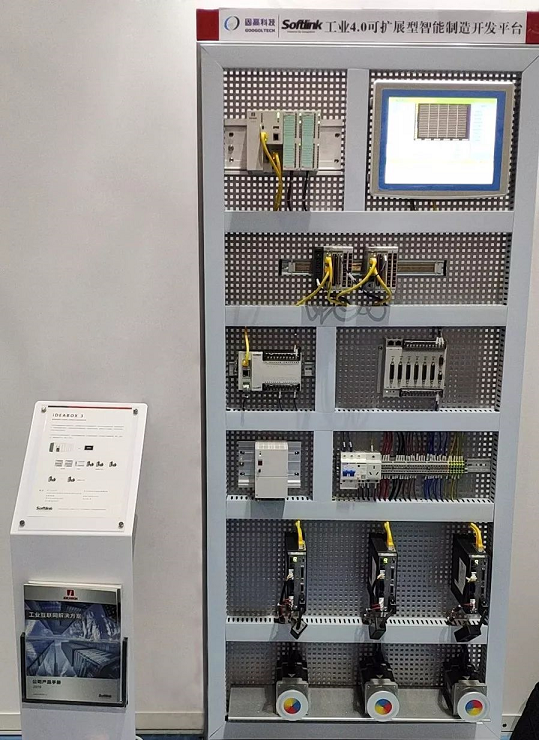 Googoltech brings a variety of products to the show, including OpenCNC Development Platform, GSN Series High Performance Multi-Axis Network Motion Controller, Industry 4.0 Intelligent Manufacturing Development Platform and Marvie 6 Axis Intelligent Drive. Googoltech's OpenCNC development platform is composed of open, reconfigurable hardware platform and software platform. The development platform is based on WINCE operating system to meet the real-time, security and stability requirements of CNC system. 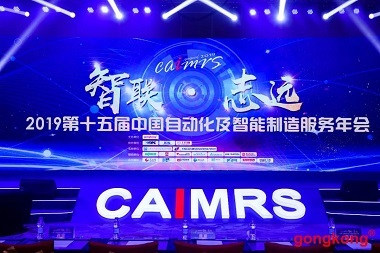 Aiming at machine tool manufacturers, system integrators and research institutes in universities, the platform adopts a redevelop able system architecture to provide customized process solutions for customers. The GSN series high performance multi-axis network motion controller is a networked, modular plug-in motion controller. The controller main card realizes motion control calculation. It connects Googoltech's gLink-II driver and axis control module via gLink-II bus. 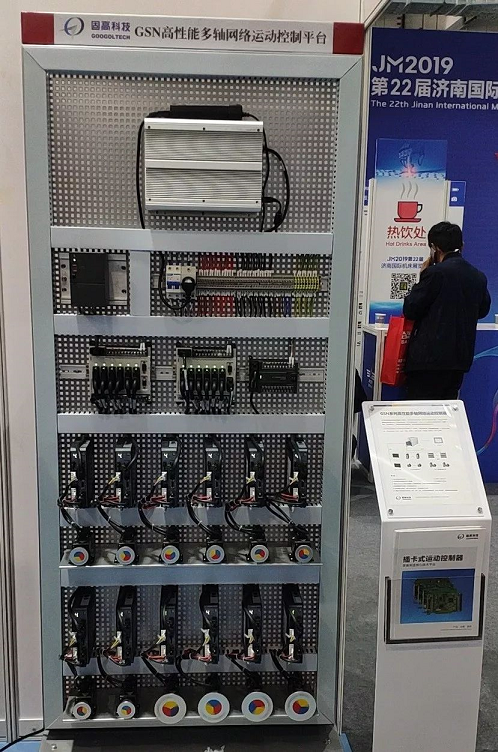 Customers can choose the gLink-II driver or different types of axis control module according to their needs (4-axis module, 6-axis module, laser/galvanometer module), and quickly build a high-performance motion control system to achieve flexible field motion control and control system flexibility. IDEABOX3 intelligent manufacturing development platform is a product of the combination of PC, motion control and PLC technology. It is based on WINCE real-time operating system and adopts real-time multi-task system. It has high-speed data processing ability, motion control and powerful logic management functions. 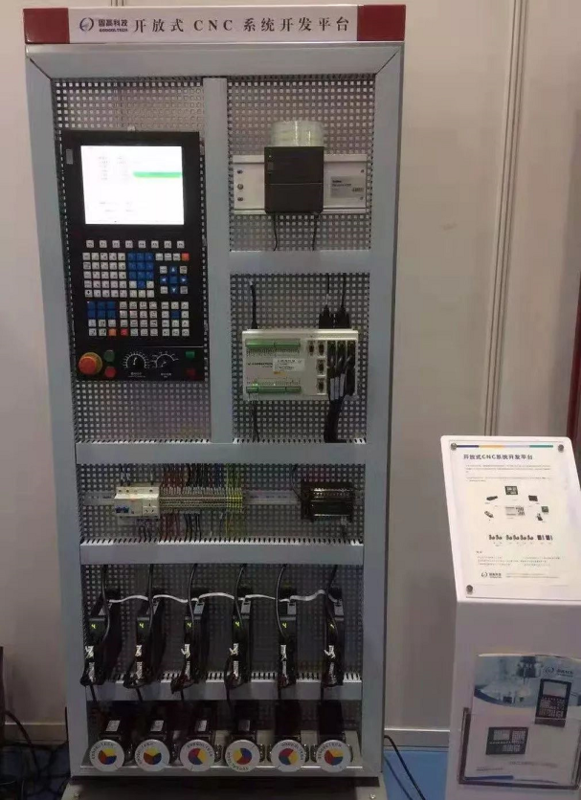 Its real-time performance can reach microsecond level, and it is equipped with EtherCAT bus interface. This platform is suitable for the development of complex processes in almost all industries. The Marvie 6 Axis Intelligent Drive combines an industrial robot control system development platform, motion controller and six-axis servo drive. It is small in size, high in power density and highly integrated, which greatly simplifies the customer's electrical design and improves equipment performance and reliability. It uses multi-degree of freedom and nonlinear control algorithms to achieve high dynamic response, high precision current, speed and position control, making motion control calculations fully synchronized with servo drive loop calculations.